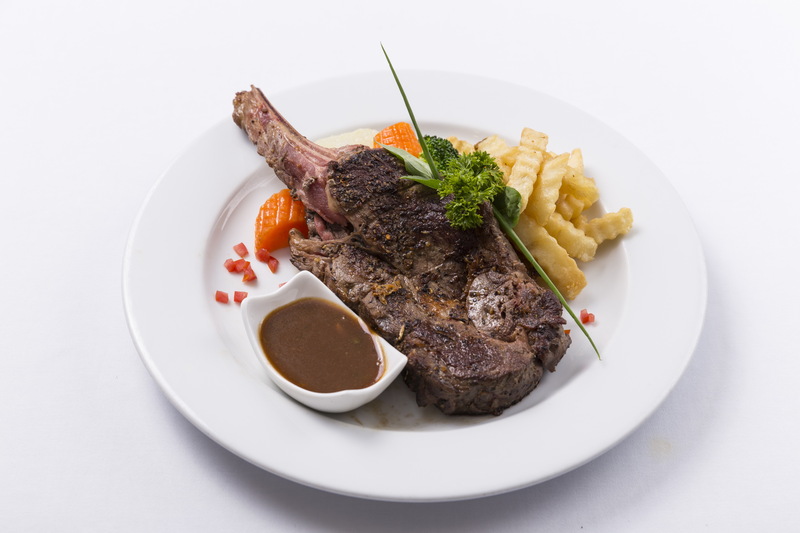 Throughout April, California Steak Restaurant at Kantary Hotel, Ayutthaya, invites you to treat your taste buds to our “Grilled Prime Rib Steak” a delectable dish crafted with care and skill by our talented chefs. Enjoy this fantastic fare for only 620 Baht net, and be sure to select a little something from our stock of fine red wines to complement this delicious meal! วันที่ 2 เมษายน 2559 เวลา 15:18 น.